CeCe Moore and Shannon Christmas will discuss strategies for using autosomal DNA to resolve your genealogical problems. 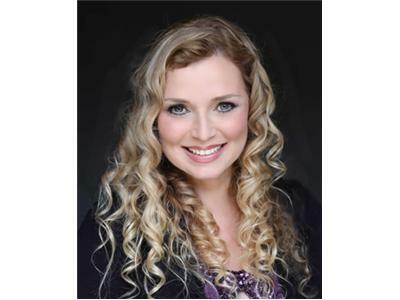 CeCe Moore is a professional genetic genealogist and writes the popular blog Your Genetic Genealogist, where she covers the developments in the field of DNA genealogy as an independent, unbiased authority. She is the Southern California Regional Coordinator for the International Society of Genetic Genealogy and the administrator of the organization’s DNA Newbie Mailing List. CeCe is also the genetic genealogy consultant for Finding Your Roots with Henry Louis Gates Jr. 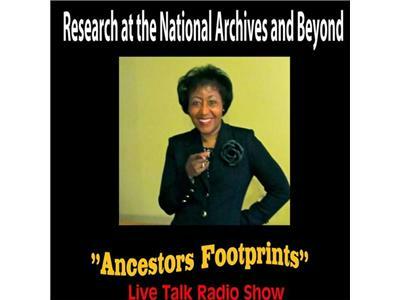 Season Two and Genealogy Roadshow and she also ls the administrator of the Hemings-Jefferson Autosomal DNA Project. Shannon Christmas is an experienced genealogist specializing in genetic, colonial American, and African-American genealogy in Virginia and the Carolinas. 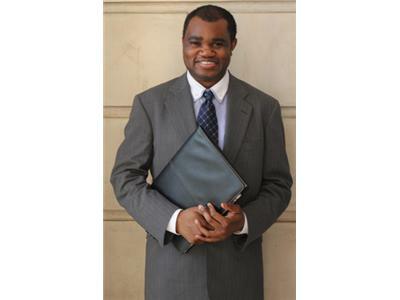 He serves as a 23andMe Ancestry Ambassador, an Ancestry.com Ace, administrator of The Captain Thomas Graves of Jamestown Autosomal DNA Project, and a co-administrator of The Hemings-Jefferson-Wayles-Eppes Autosomal DNA Project.